In a category fighting to present their prices as "cheapest," airlines are only focused on expanding new "choices." But initiatives to make prices appear lower aren't just eliminating carry-on bags, they're eliminating customer loyalty, too. United, anyone? In a time where flyers have minimal airline loyalty, Southwest has the chance to completely own customer satisfaction and loyalty. 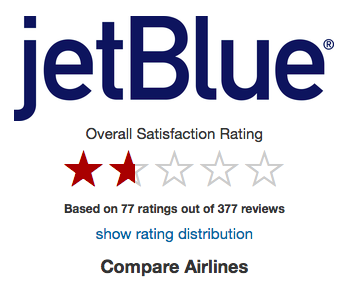 How does a brand that famously gave America the “freedom to fly” by creating the low fare air travel category compete in an industry that has adjusted to match its prices? Low price is the #1 most important factor when booking travel. Airlines are in an arms race to copy spirit & provide the lowest cost. It cannot always win on price alone. wondering if Spirit Airlines actually has any human employees or if they're all just pre-recorded messages, begging customers to take a free trip to Hawaii so they don't have to deal with a PR disaster. And honestly, Customer relations seems to be relatively wide open field of opportunity. As one of the few airlines with die hard fans, people love Southwest. And there’s always room for more Southwest fans. 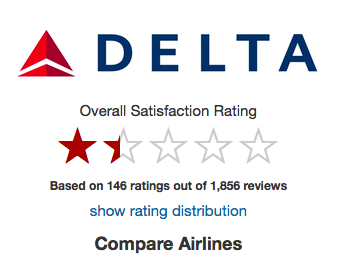 Southwest can win customer satisfaction. Grow the Southwest fanbase by strengthening Southwest's flyer-friendly positioning. Who are the travelers that have been left behind by other airlines? people ARE traveling for pleasure more than ever before. Light + Medium flyers are driving the increase of airline travel, but airlines historically cater to the frequent business traveler. Focus on the infrequent, light & medium flyers. Spotlight southwest's infrequent flyers while providing them with a painless travel experience. 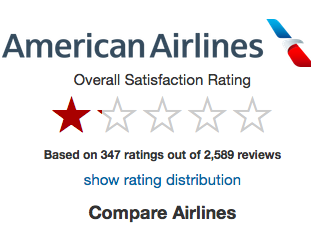 Light + medium flyers don’t feel the benefit of airline loyalty programs. Prove to our flyers that they matter with a loyalty program tailored to infrequency. Because the infrequent flyer rarely travels enough to accrue worthwhile travel benefits, the infrequent flyer program would focus on small victories & practical rewards for any personal trip. yet these sites are the core research tool for the infrequent traveler. Infrequent travelers tend to rely heavily on online resources to research and book their flights, lodging, and other trip necessities. Currently, Southwest doesn't appear on any 3rd party travel booking sites such Kayak or Expedia, creating the potential for Southwest to become a back-of-mind option. 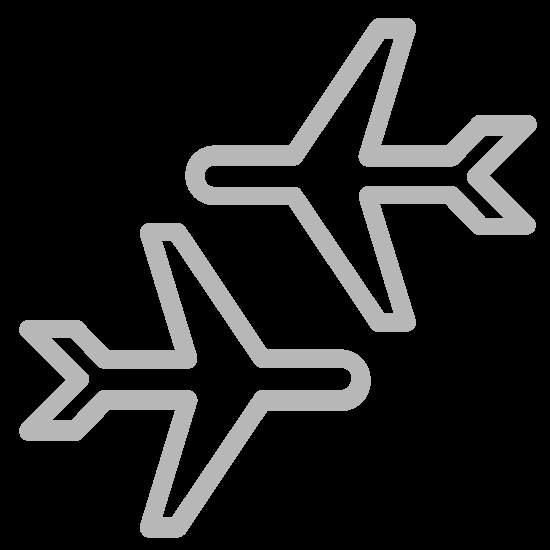 Partner with a 3rd party travel site to streamline the booking process. Bring all research needs together in one spot. To further show their care toward their infrequent travelers, Southwest will focus on improving the travel experience with solutions for travel pain points.